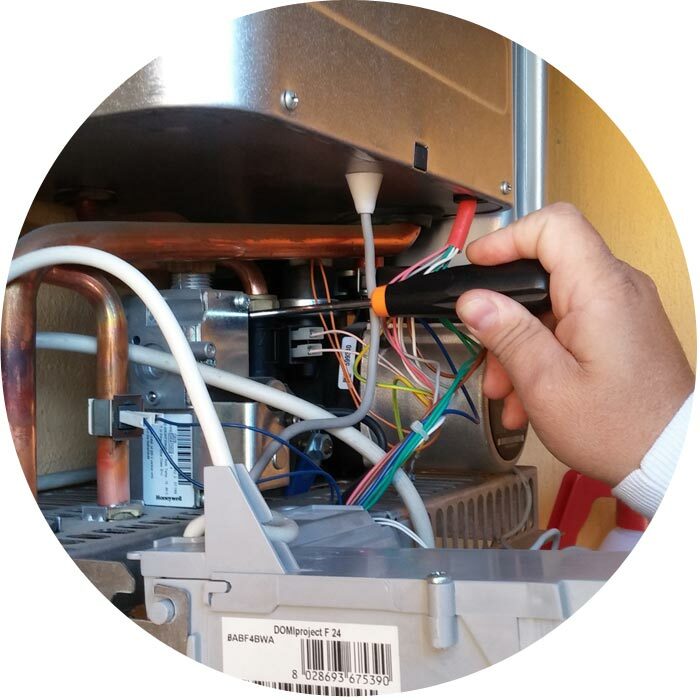 Annual boiler servicing is a wise precaution which can help prevent expensive system breakdowns. 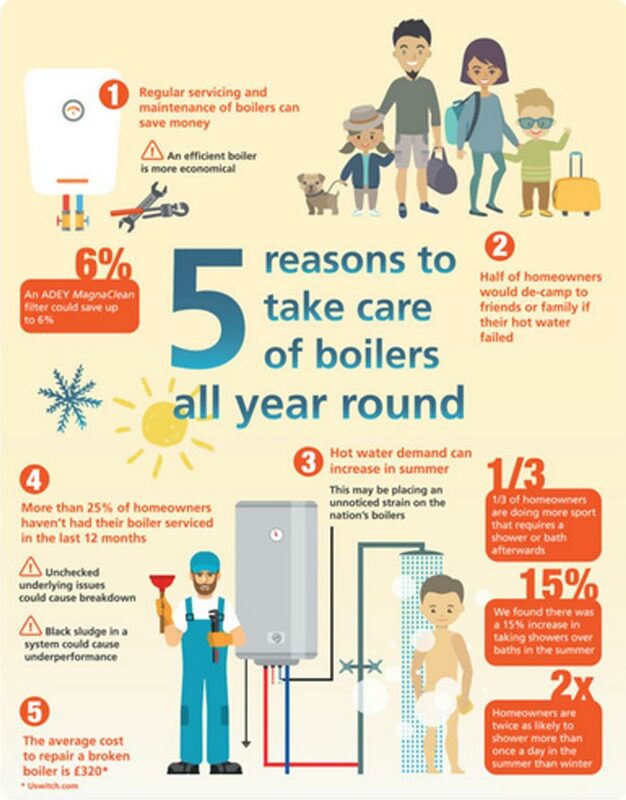 Not only does regular maintenance optimize the condition and performance of the boiler, it keeps it working more economically, saving you money in the long run, whilst keeping your family safe. Did you know that your heating system collects debris and sludge over time which if left, clogs up radiators and valves making them much less efficient.? This can also damage pumps, ultimately reducing the life of the heating system and significantly increasing the cost of running the system as more energy is required to achieve the same amount of heat. Merretts Heating Services provide several increasingly popular services to resolve this problem. Ensure your family’s comfort and warmth, with a service from Merretts Heating Services. When should I get my boiler serviced? We are Diamond Installation Accredited! Merretts Heating Services are proud to hold the highest DIAMOND installation accreditation from Worcester Bosch. This means we can offer extended warranties of up to ten years on many of there products. Merretts Heating Services are proud to be a member of the 'Plumbing and Domestic Heating Technician Apprenticeship Board' with whom they developed the apprenticeship standard and assessment plan for the Plumbing and Domestic Heating Technician Apprenticeship for England.